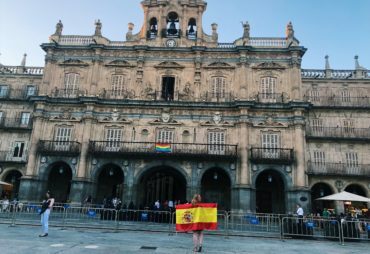 Immersing herself in the culture right away, Kelly admired how charming the city was and how welcoming the people were. 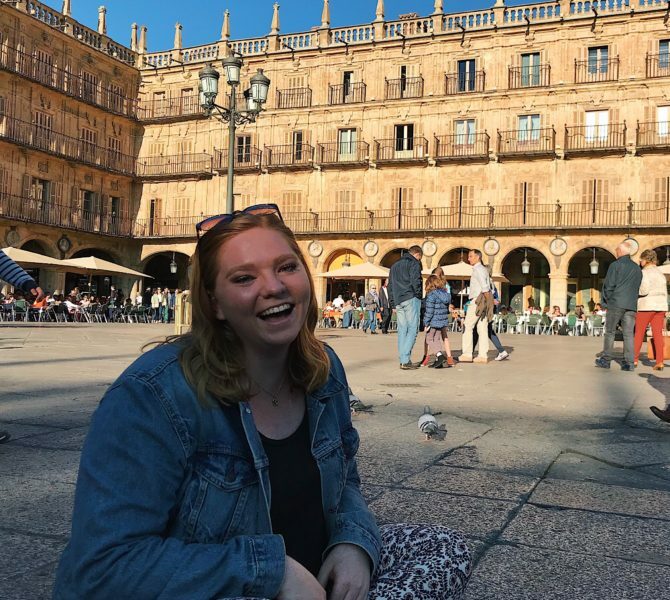 Kelly said the transition of being in a new city and living with a host family was a little overwhelming at first, but soon enough she felt at home. 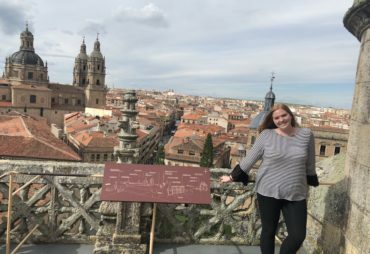 Kelly’s weekends consisted of side trips to surrounding Spanish cities such as Cantabria, Madrid, Granada, and Seville. 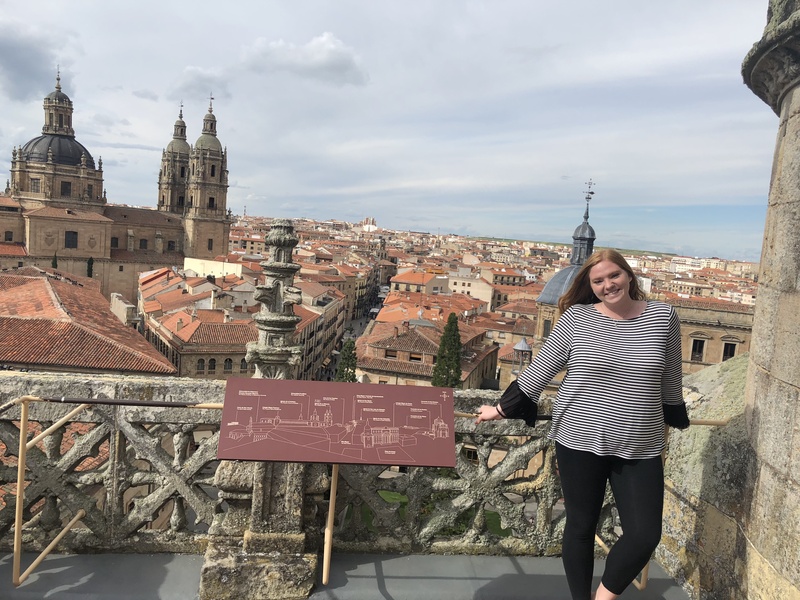 On a free weekend, she had the opportunity to travel to Lisbon, Portugal with friends and it quickly became another favorite city. 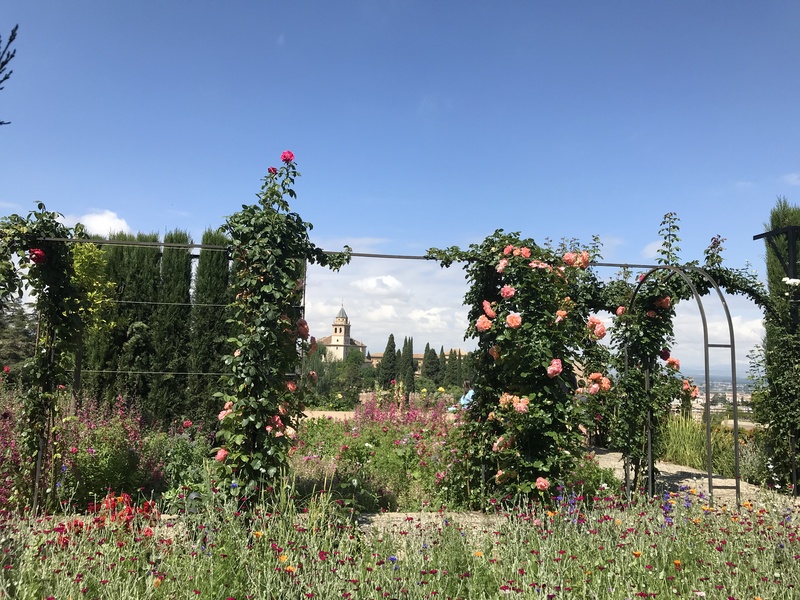 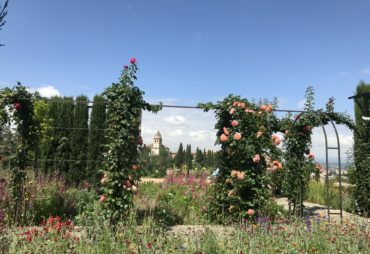 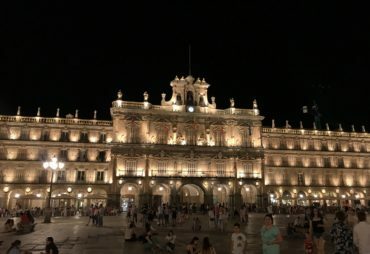 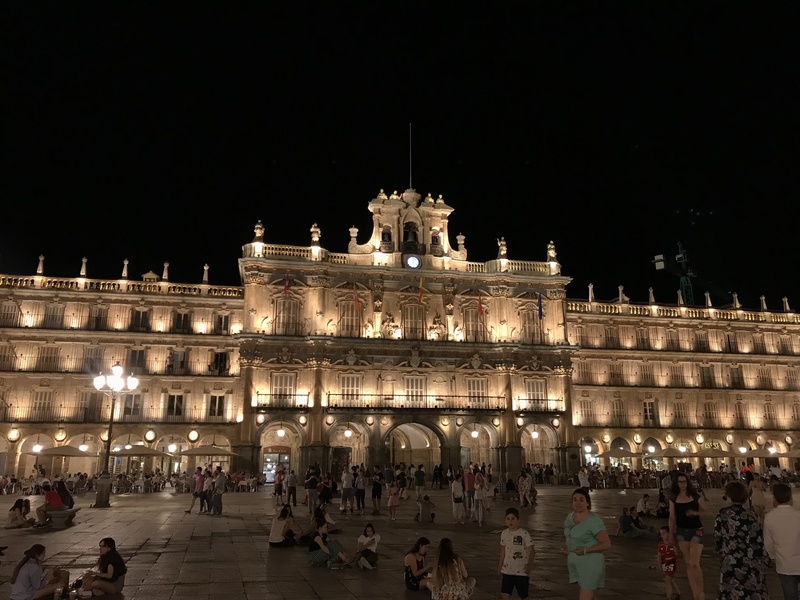 When reflecting on her trip, Kelly said, “I feel proud to call Salamanca my home, and I am so thankful to have had the chance to grow and experience something as amazing as this, while still pursuing my education. 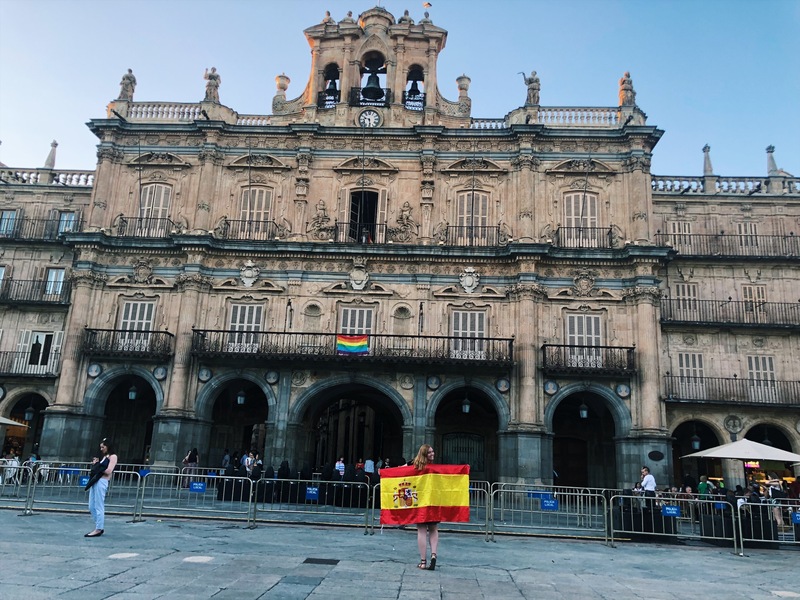 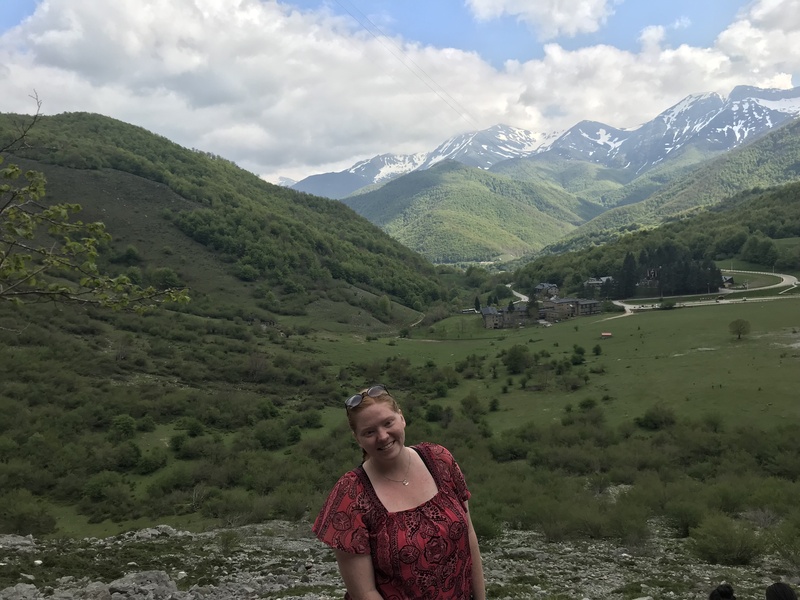 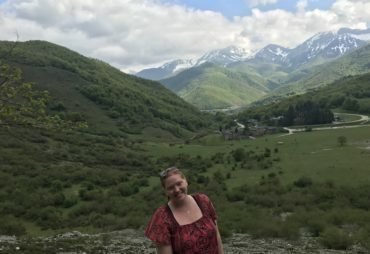 I even desire to return to Spain to live there again at some point in the future and that would not have happened if I hadn’t studied abroad.” We wish Kelly the best of luck in her junior year of college and beyond!